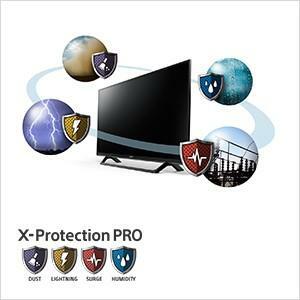 Be entertained with amazingly detailed Full HD pictures, enhanced by the magic of X-Reality PRO upscaling. Movies and music sound more immersive than ever with powerful bass sound from a built-in subwoofer. 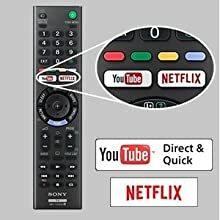 And with one-button access to YouTube, you can find all your entertainment in an instant. 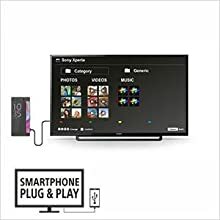 With smartphone plug & play Simply connect your Android smartphone* to BRAVIA through a micro USB cable and navigate all your smartphone contents using TV remote. 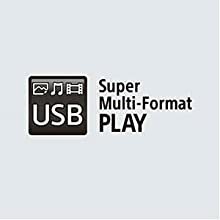 Compatible with select Android v 4.1 & above smartphones only. Discover a thrilling world of extraordinary clarity, whatever you're watching! 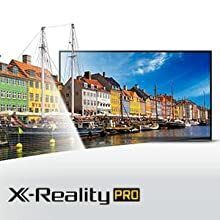 X-Reality PRO upscales every pixel for exceptional clarity giving best colour, contrast and sharpness. 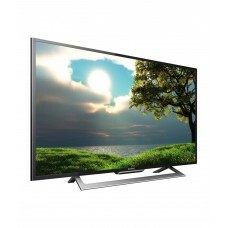 It dramatically reduces picture noise for you to enjoy lifelike picture quality. Take your place in the front row! 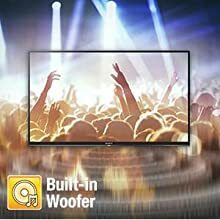 We've built a subwoofer into this TV so you can feel right at the heart of action when watching concerts and movies. 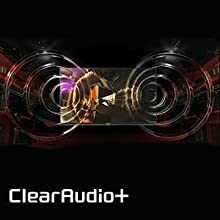 With Built in Woofer enjoy deep bass riffs, soaring vocals and powerful soundtracks. 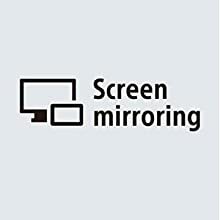 Viewing your smartphone contents on BRAVIA can’t get easier than this! Enjoy your smartphone photos, music or videos on BRAVIA with just a simple connection. 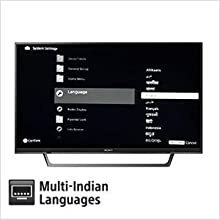 Just connect your Android smartphone to BRAVIA through a micro USB cable and navigate all your media available in the smartphone using a TV remote. The phone keeps charging while you are enjoying the contents.